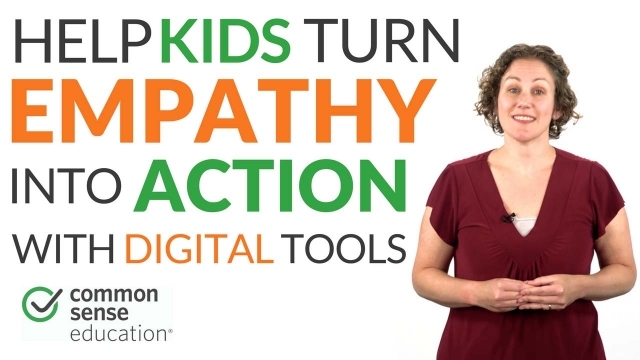 Can your students build empathy skills even while using technology? Yes! In fact, exercises that help students build empathy in digital spaces are a crucial part of positive social and emotional learning. Plus, using empathy skills online is integral for helping kids become responsible digital citizens. Here are three ways teachers can give students practice using empathy online -- just like they would in face-to-face situations. For more resources, check out our Inspire Empathy in Your Students page.